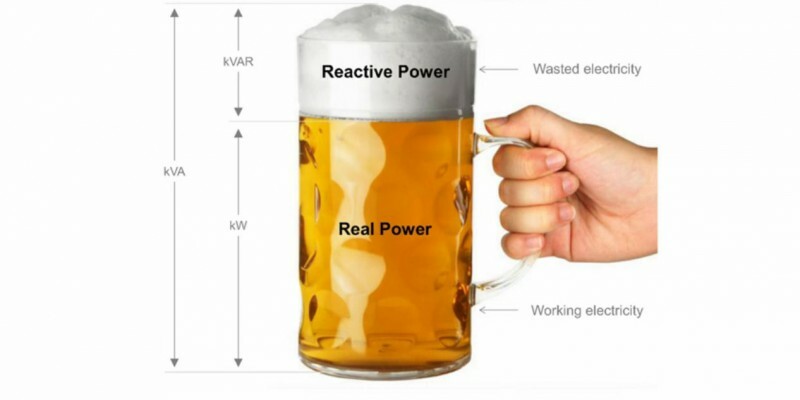 The Energy for Business website had created this awesome video explaining what Power Factor Correction is and how it works. 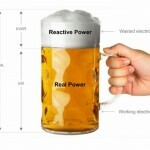 They use the beer analogy to demonstrate how much power you’re likely wasting (back into the grid) and how much you can save by achieving “unity” power. 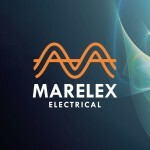 For the past 30 years Marelex Electrical has kept the same logo and colour scheme. Needless to say 30 years ago puts us in the mid 80’s and the style of the day, though in some quarters is making a comeback, we feel it’s time to upgrade. Our new logo, designed by Graphic Artist Carl Joseph Paola is inspired by the unity sine curve which reflects optimal Power Factor Correction. The colours are inspired by the orange Powder Coat we use to add a final layer of protection on some of our Switchboard Housings. 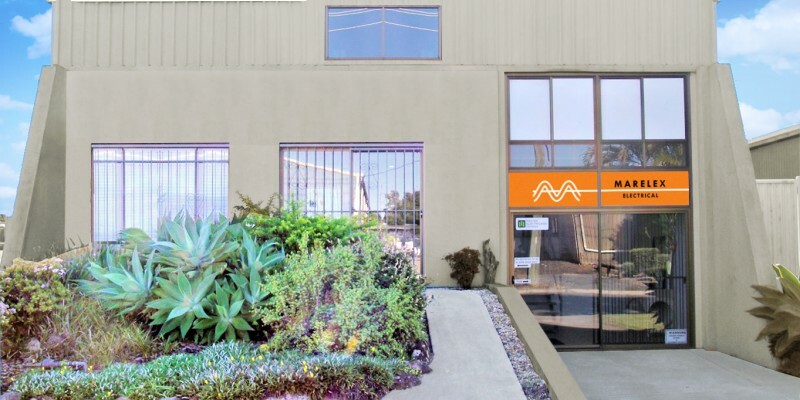 Our Graphic Artist has also created a mockup of our new building facade which is yet to be completed, but it’s a great visual demonstrating the direction we’re taking our brand. And of course, you’re reading this on our newly revamped website. Also in line with our new brand, it includes a much more user friendly interface and is fully connected with our primary social media platforms; Facebook, Linkedin and Instagram. 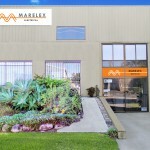 Marelex Electrical carefully and expertly packages your completed equipment for delivery to any major National or International destination. 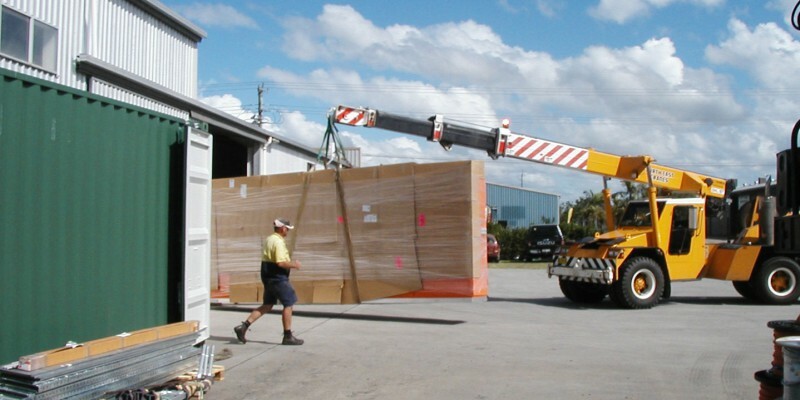 Our consultation process aims to resolve on site issues prior to manufacture thereby dramatically reducing installation issues or last minute on site amendments.